Det. 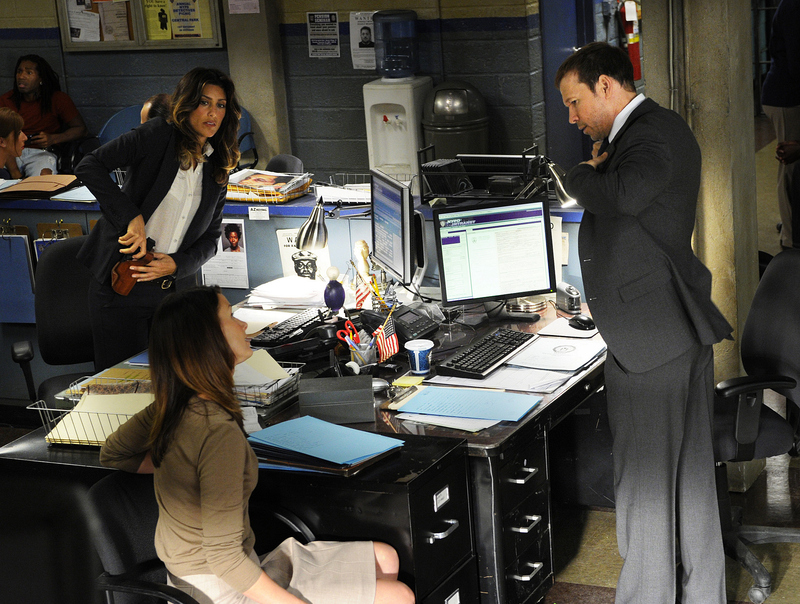 Jackie Curatola (Jennifer Esposito), Erin Reagan Boyle (Bridget Moynahan) and Danny Reagan (Donnie Wahlberg) discuss the case at the station. Photo: John P. Filo/CBS ©2011 CBS Broadcasting Inc. All Rights Reserved.